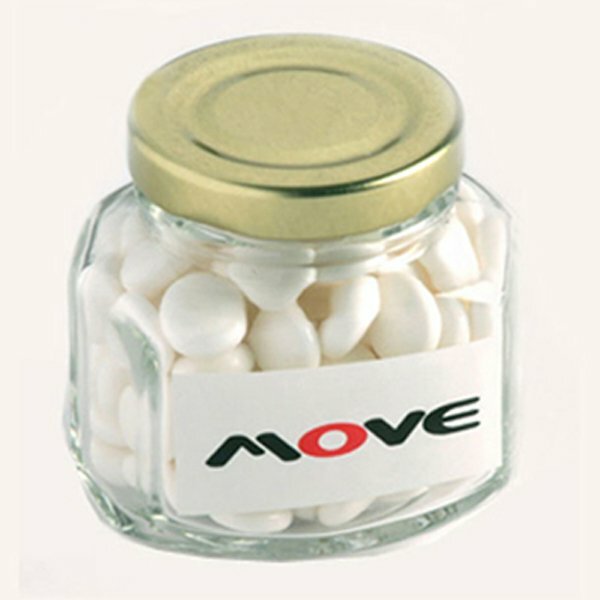 With a screw top lid and your logo on the side, the promotional Mints Glass Jar will get seen lots. If you’re looking for a promotional product that will have your brand well remembered and associated positively on your upcoming events, then do consider the custom Mints Glass Jar. What makes the custom Mints Glass Jar a great product is that not only are the contents deliciously desirable, but the container that holds them is also an added bonus as its reusability gives it an extended life. First, let’s talk about the mints. The mints inside make up 90 grams. 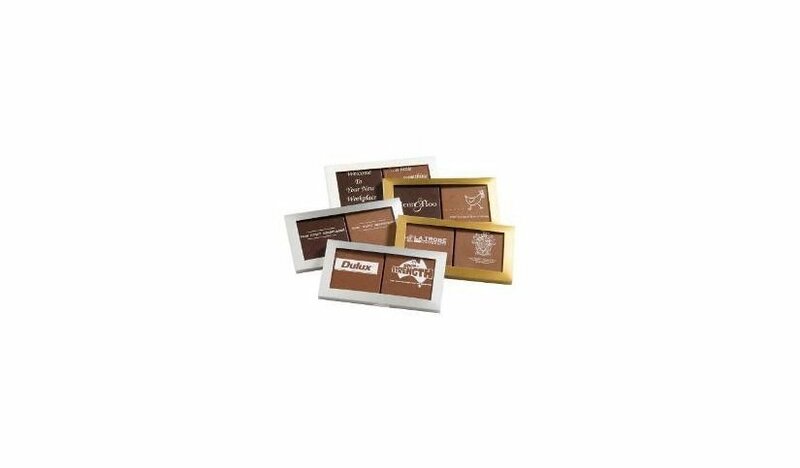 These confectioneries are made with our own special formula to bring you not just any ordinary and generic tasting mints. Our mints have a distinctive taste that will set it apart from the rest, giving you a unique product offer. Now let’s talk about the container. It’s a nifty glass jar that stands 70mm in width, 65mm in height, and 52mm in depth. Since it’s made of glass and comes with a resealable lid, it can be reused for other purposes when the mints have been consumed. And for spreading awareness about your brand, the jar comes with a 38mm diameter printable sticker for your logo. 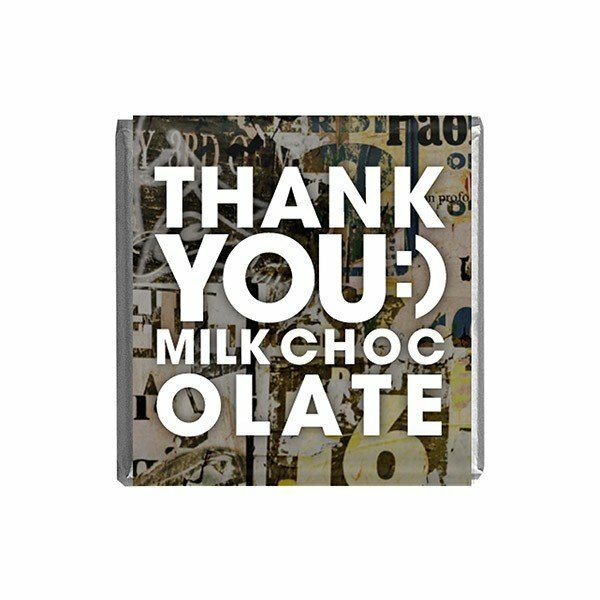 This sticker will be placed onto the lid. You can also place a sticker on the body which is 50mm in width and 33mm in height. 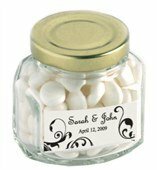 Other confectionery gifts that you can fill glass jars with would be humbugs and jelly beans. If you’d like to see these options, then make sure you check out the promotional Humbugs Glass Jar and the personalised Jelly Beans Glass Jar. For another cool product that is worth checking our for your promotional events, you may check out our branded Rayon Jersey Knit Beanie. You can give us a call if you’d like to learn more about our products. Just dial 1300 008 300, or you can also send a message through live chat on our website.